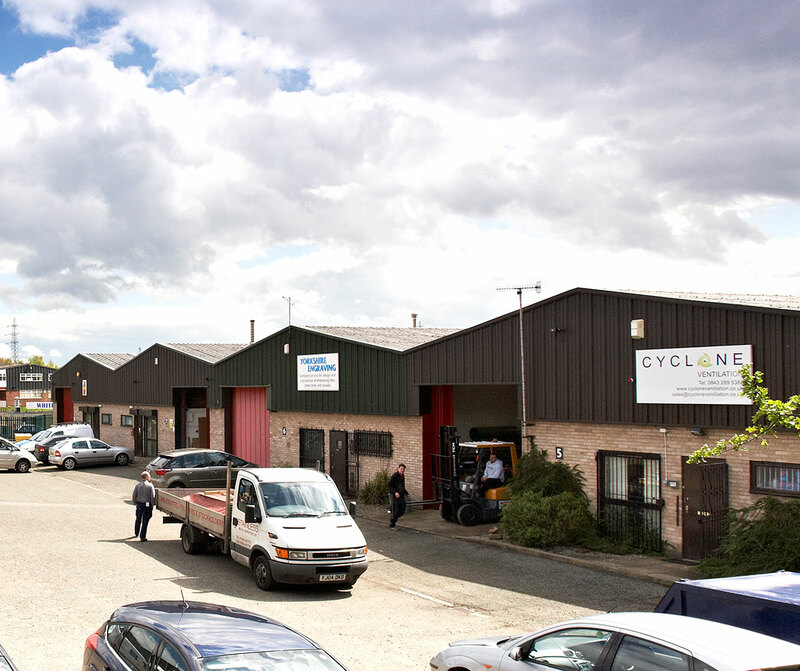 The popular and modern Ashfield Close, which in turn, forms part of the Whitehall Road Industrial Estate which sits well with the closely neighbouring Gelderd Road trade counter/industrial area. 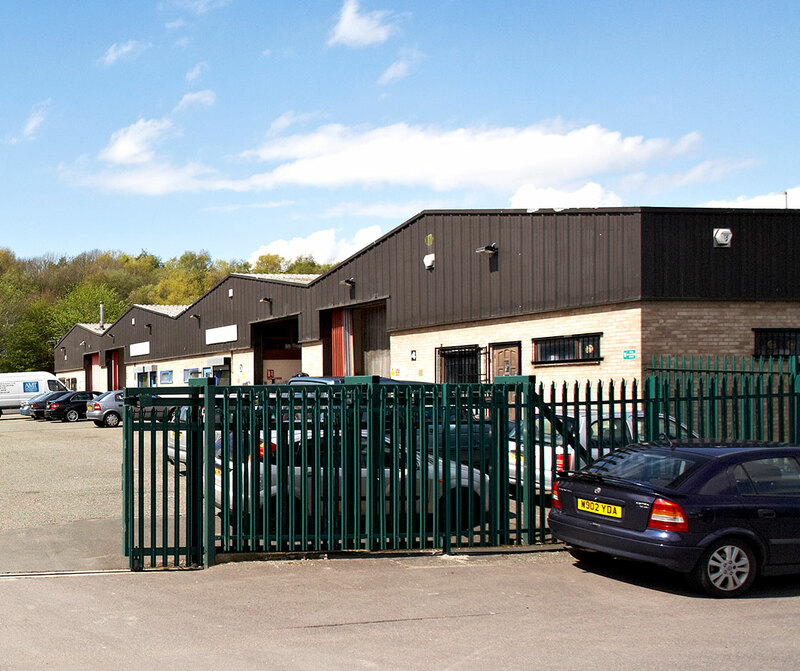 The property is approximately 3 miles from Leeds City Centre and 1 mile from J1 of the M621. 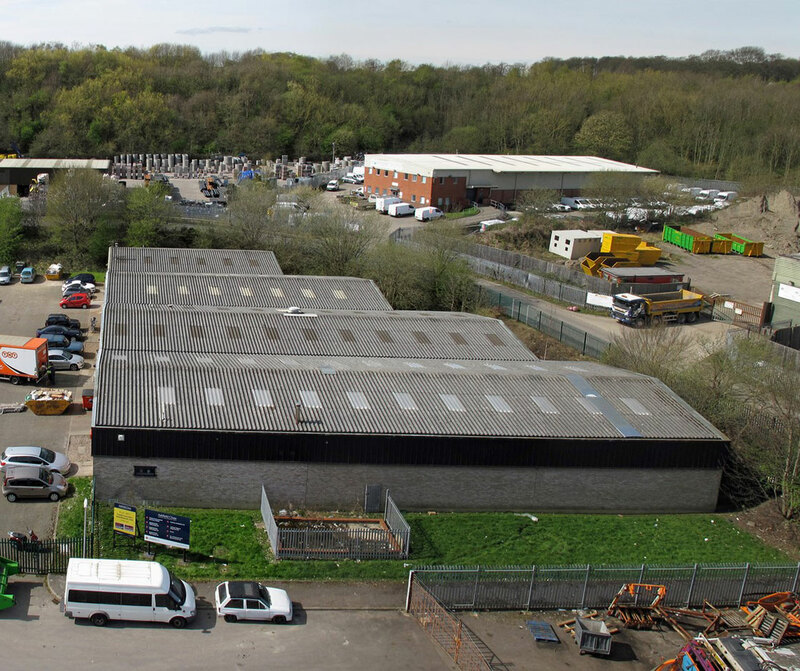 The secure, self contained Ashfield Close Estate is situated on Whitehall Road Industrial Estate, Leeds. 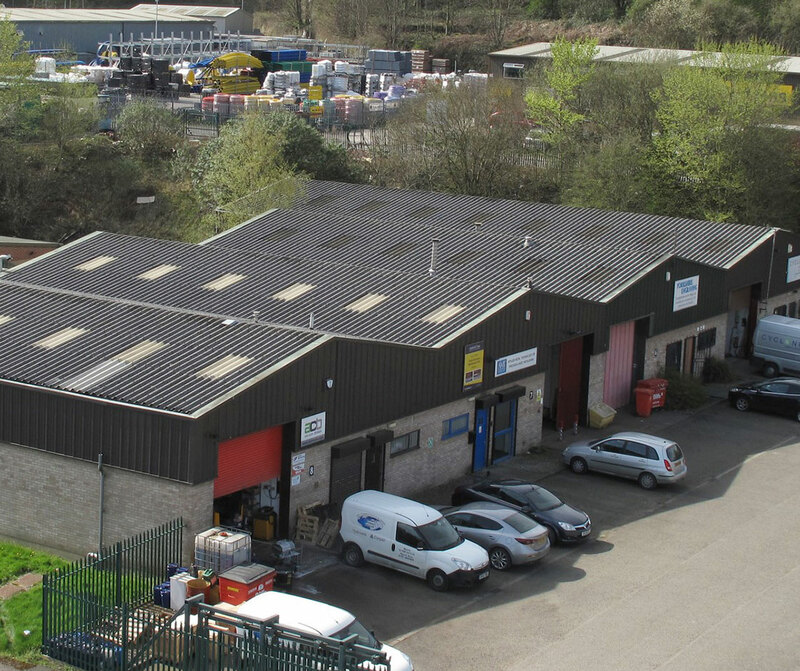 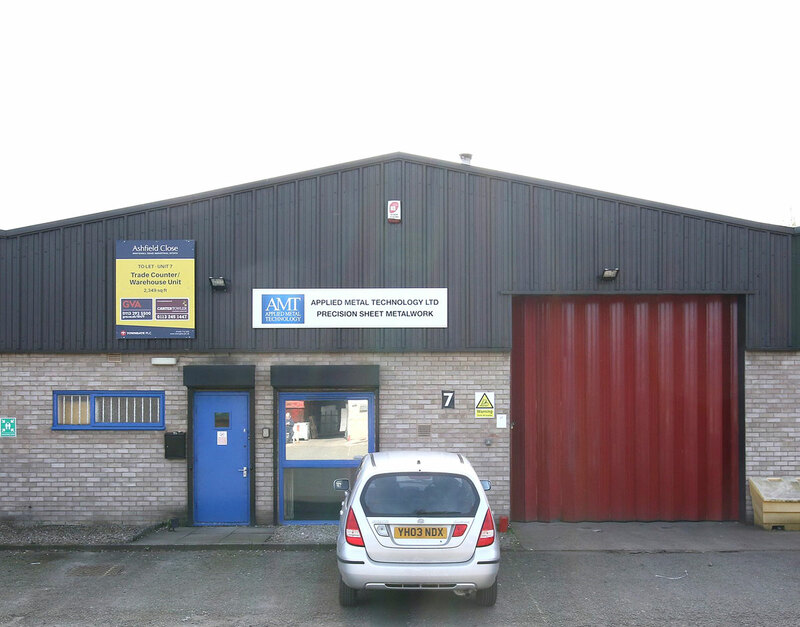 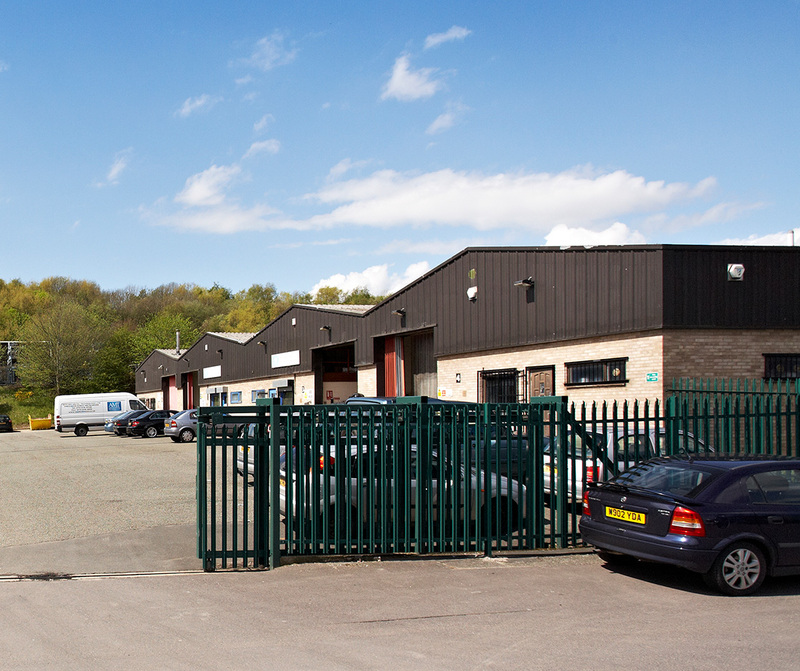 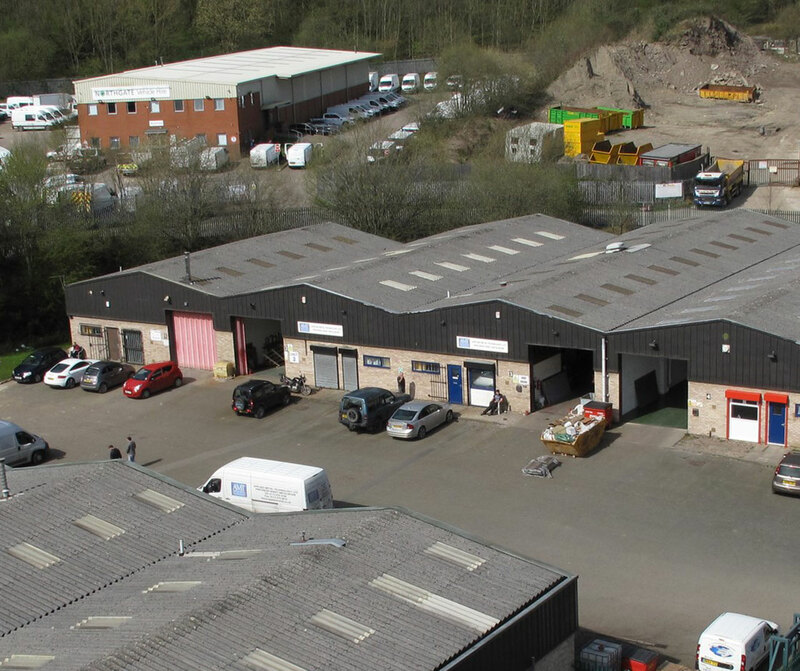 This is a popular trade counter location and includes neighbouring complimentary trade counter companies at the close by popular Gelderd Road location.